Did you take your photo at out photo booth? 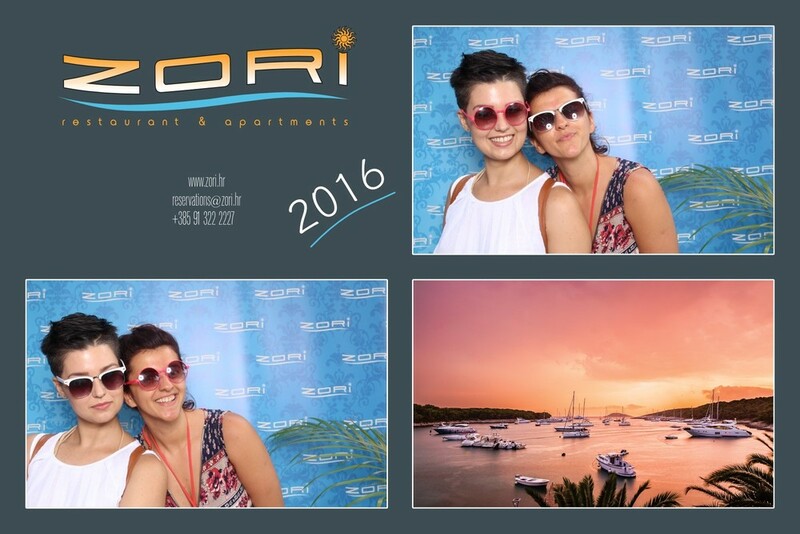 You can now follow the link below to find you photo on our online gallery of all the 2016 photo booth images taken. From the gallery page you will be able to download your images or share it online to your favourite social sites.